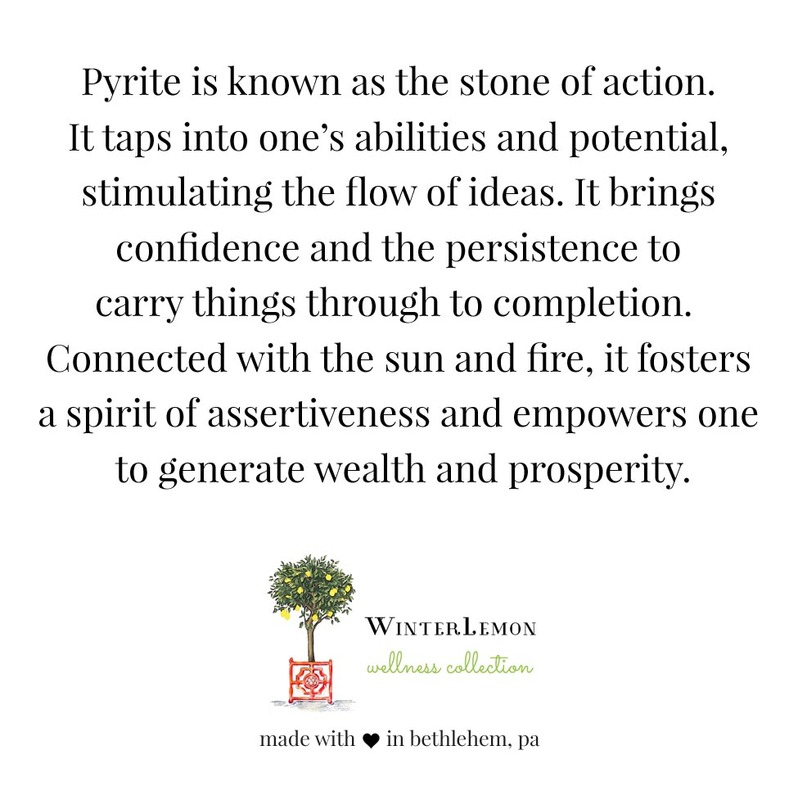 The WinterLemon Wellness Collection draws on the spiritual property of natural gemstones. 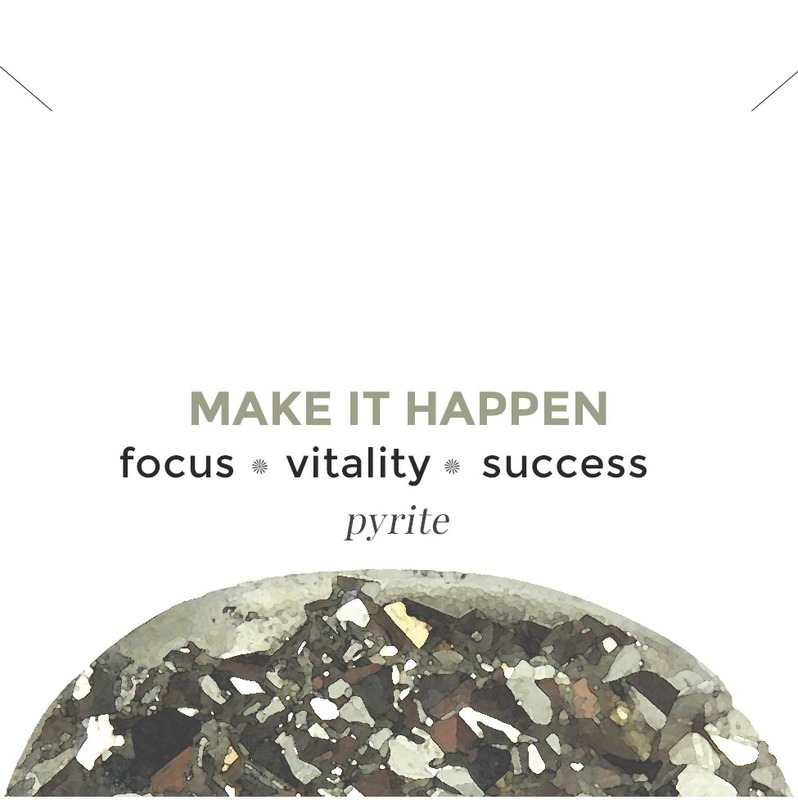 Each piece is designed to harness the positive energies of these stones to enhance your well-being, bring balance, and promote tranquility. 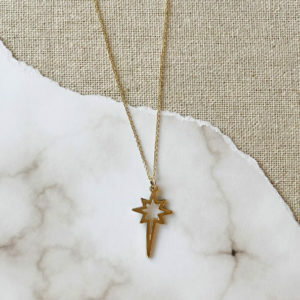 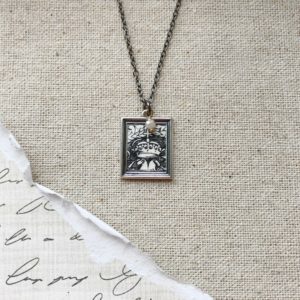 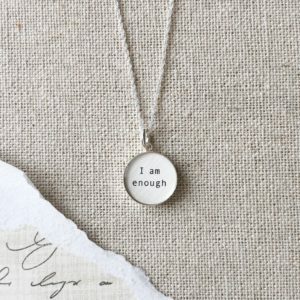 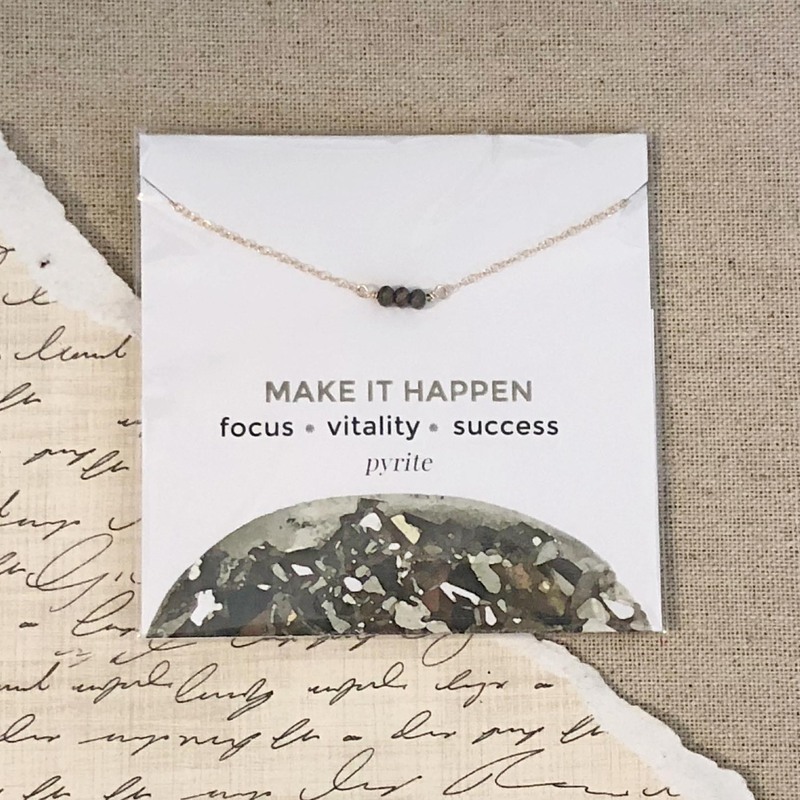 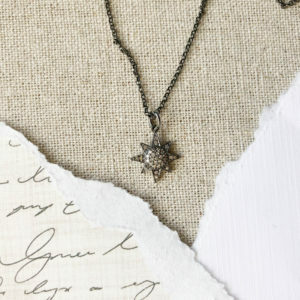 Find focus, vitality, and success with our Pyrite necklace.